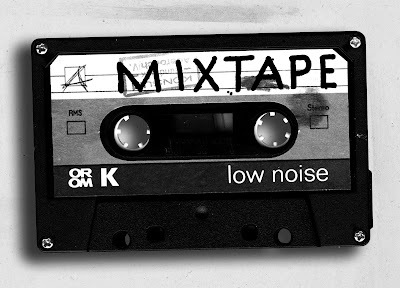 I remember spending hours making the perfect mix tape. And I remember the excitement of getting one from someone else. Just when you think those days are long gone... Milktape. The "tape" holds about 15 songs (128 MB) and plugs right into your USB port. Genius.